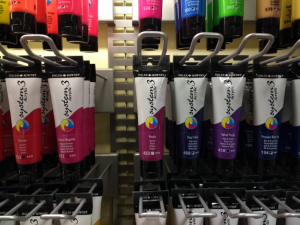 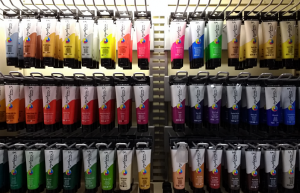 Daler Rowney’s System 3 Acrylic Paints are popular with artists for a very good reason. 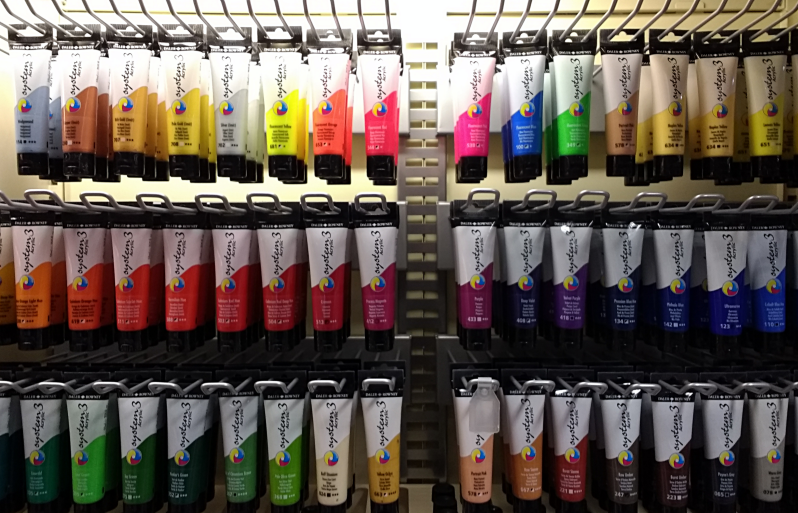 High quality pigments, large range of colours and fantastic durability and covering power, are just some of the selling points. 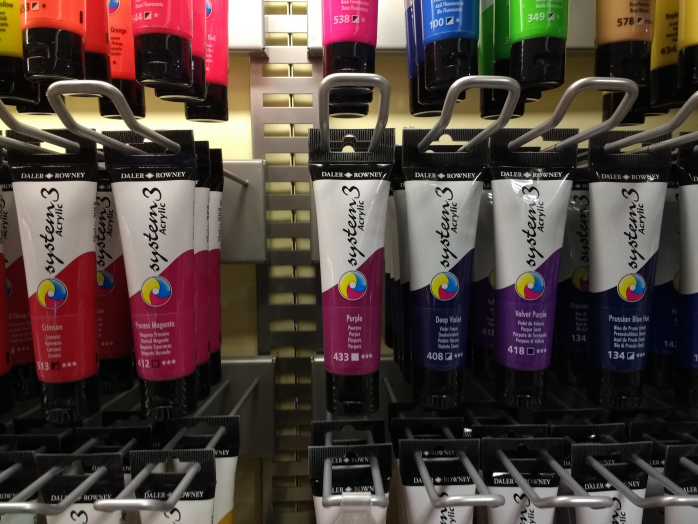 At New Forest Stationers we have been a stockist of Daler Rowney for many years and are now pleased to show you our new range of System 3 Acrylic Paints in these handy 59ml tubes complete with flip top lid for ease of use. 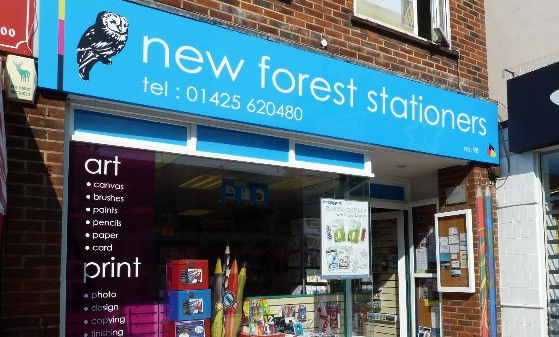 Why not pop in and see us in New Milton to view our full arts and crafts department with a wide range of products from leading brands!